CR Supercars is a new division of Classic Recreations and is dedicated to building turn-key supercars with styling from classic American muscle cars mated to the latest high-tech engine and chassis components. 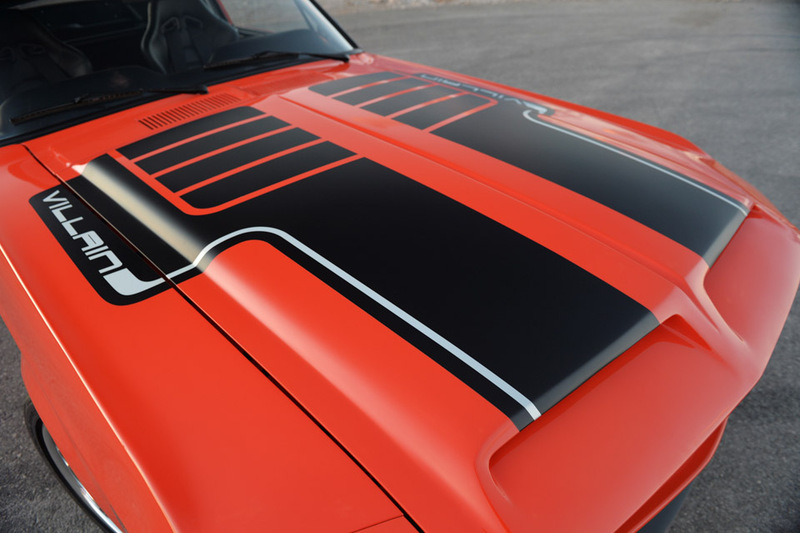 The results promise to be incredible road cars with the classic lines so many collectors dream of. 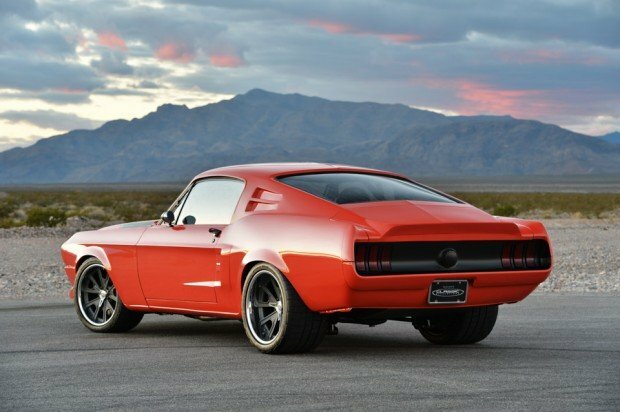 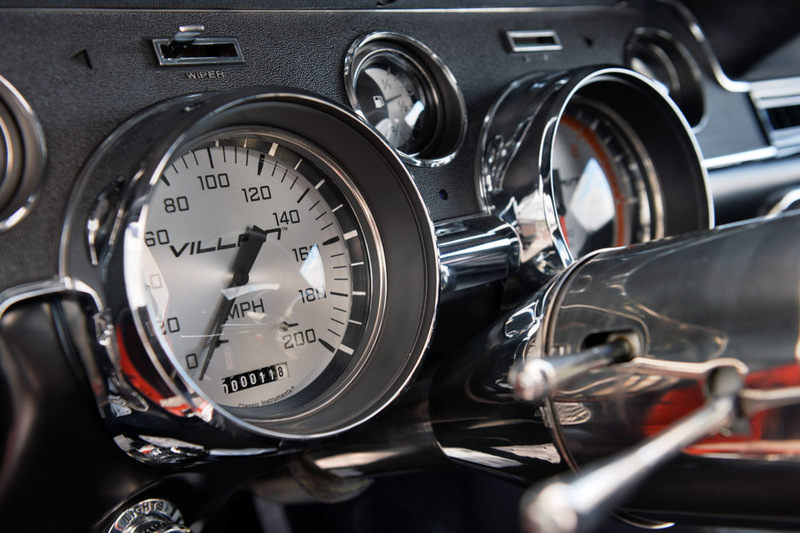 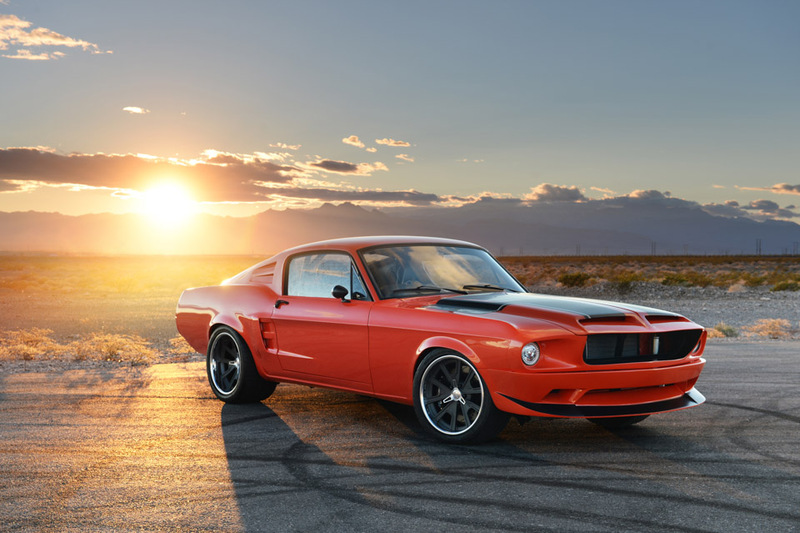 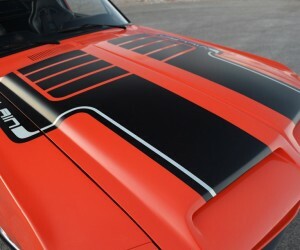 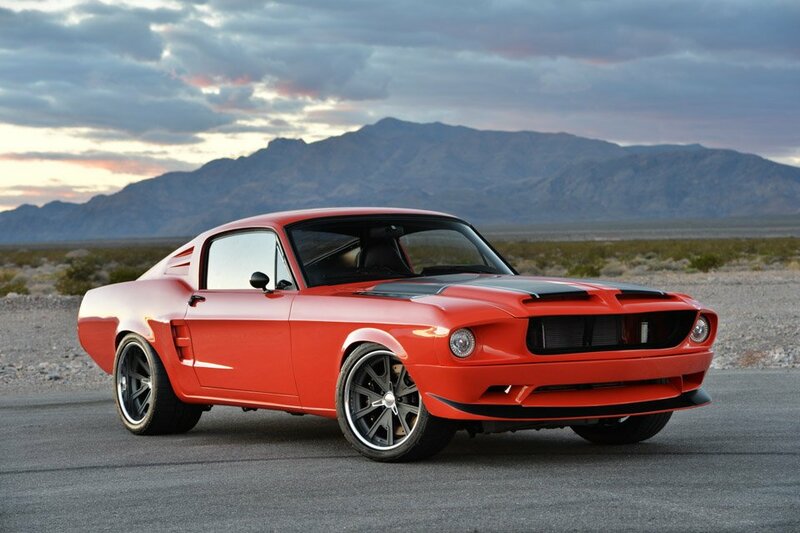 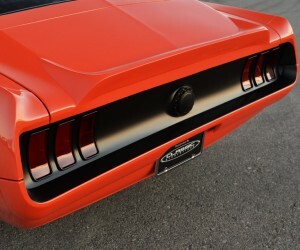 The first car produced is the Mustang Villain, which began life as a 1968 Mustang Fastback. 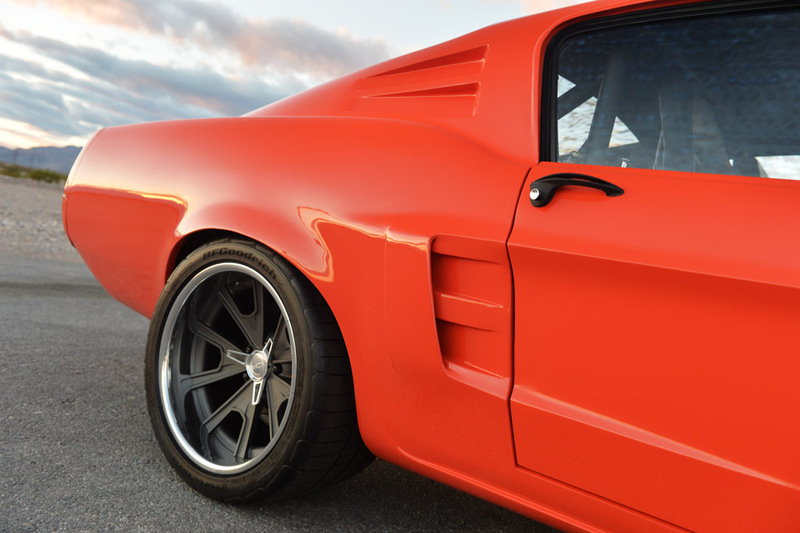 CR Supercars stripped the car to a bare shell and rebuilt the body panels with composite panels crafted using 3D modeling technology. 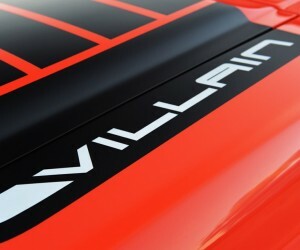 The Mustang Villain’s exterior is finished in hand-rubbed custom paint with carbon fiber trim pieces. 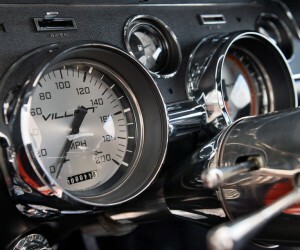 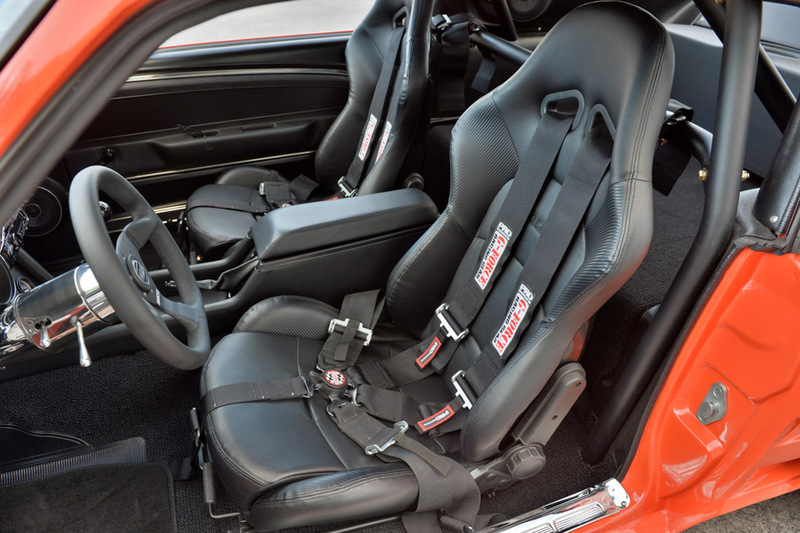 Inside, the car is done in a custom-stitched interior. 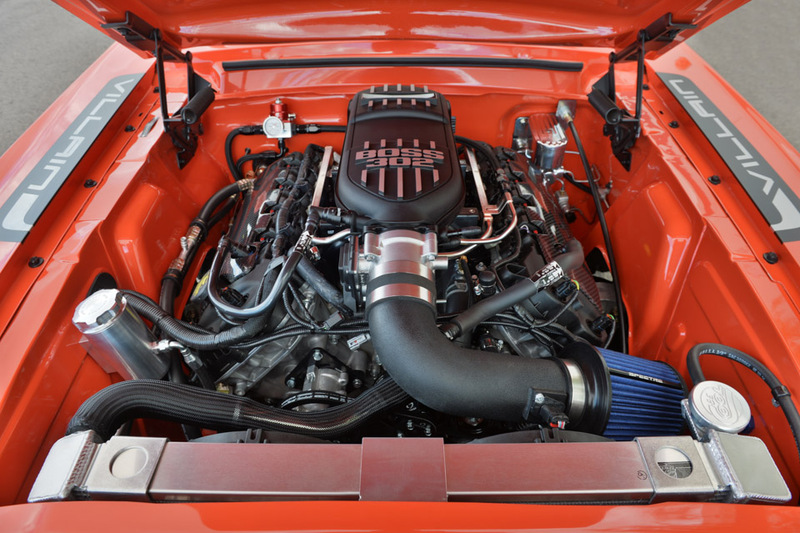 Under the hood, CR Supercars tucked in a Ford Racing 420 horsepower all-aluminum DOHC 5.0-liter Coyote engine attached to a Tremec T-56 Magnum six-speed manual transmission. 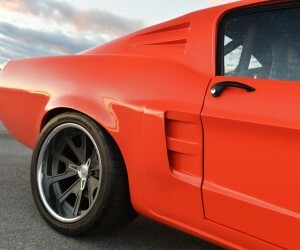 The suspension is from Detroit Speed Engineering and has Corvette-based A-arms, a four-link rear suspension, and fully adjustable coilovers. 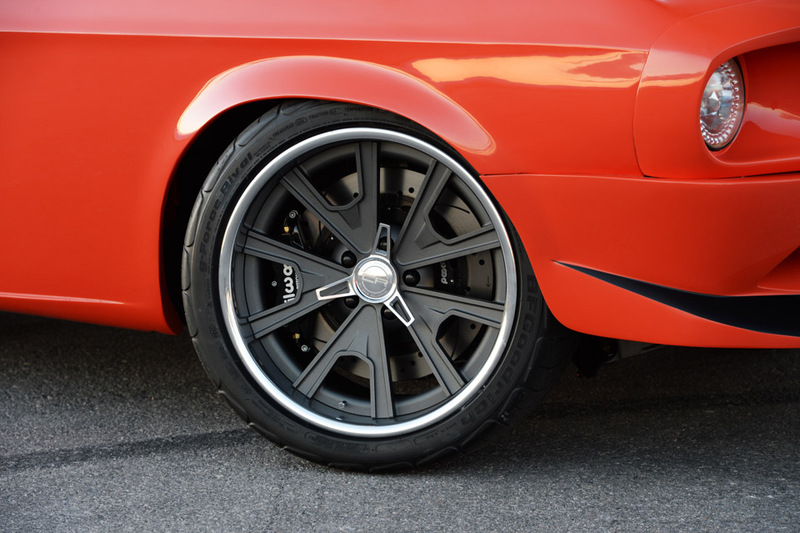 The finished vehicle sits on custom 18-inch wheels made by Forgeline. 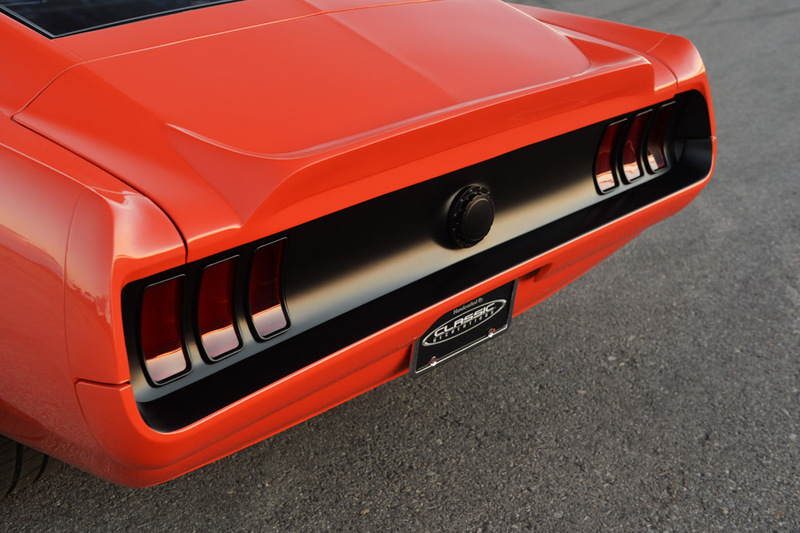 In all, creating the Mustang Villain required nearly 2,500 man hours of work. 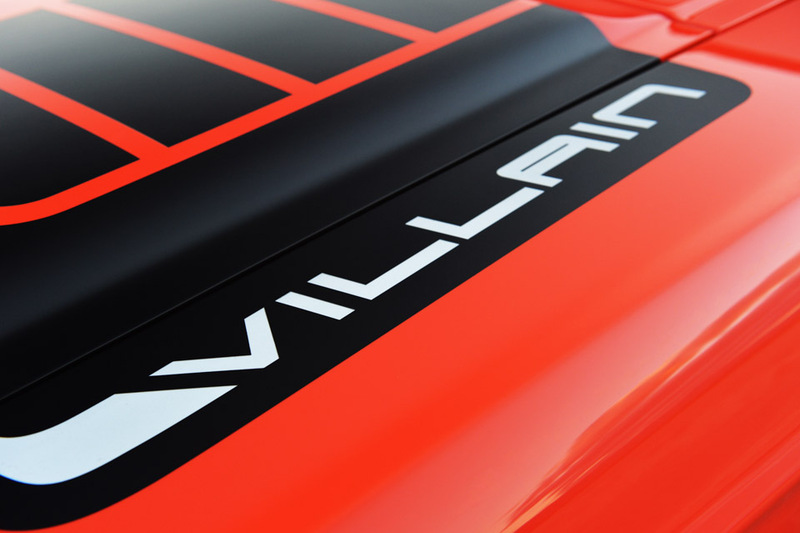 No word yet on the performance numbers for the Mustang Villain, but we can’t wait to hear and see how it does on the track.